So, how are you? I am going to share something about the best WordPress theme what will make your website more and more professional. If you are not a coder then not a problem at all. 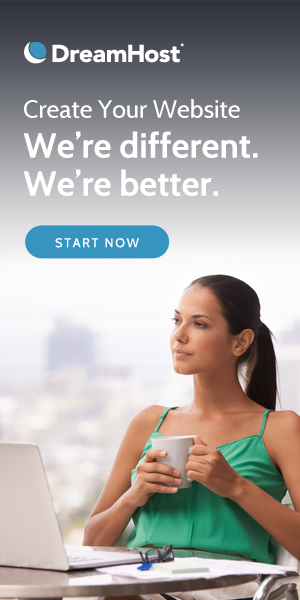 All you can build your own website using a premium WordPress theme. You have time and passion but don’t know how and where to start and what are the best WordPress theme right? Whether you want to build your own WordPress blog or website this theme will cover you from start to finish. It is the world best theme ever. If you don’t know how to create the environment to build a WordPress website then just follow this post and you will get instructions step by step. This is the second largest theme in the world you can say. Just have a look on this theme and you see how many features it has actually. You don’t need to write a single line of code all you will get drag and drop nationality to build your own website or blog. Just spend some time and play around it and make your website/blog more professional. 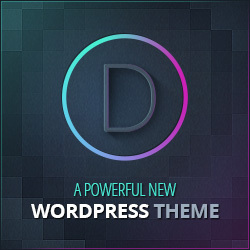 So if you are looking for build an amazing blog I would like to strongly recommend you to use this theme. You just need to install this theme and then install the Demo content for a professional website. All the guideline you will see in that theme. Just replace with your own contents and you are done. If you are really looking for building your own online store to sell your product online then this theme will cover your each and everything from start to finish. It has integrated with the full WooCommerce bundle and you just need to do the integration. Let’s start and build and awesome online store using this gorgeous theme. Porto is a super fast multi purpose WordPress theme with ultimate WooCommerce features. It is suitable for any kind of business and extremely optimized for site performance. If you visit the theme you will see what is has and what you are going to get by purchasing this fantastic theme for your business. So, any confusion? Feel free to contact me anytime. I am very interested to be your assistant anytime any purpose of online consultation and grow your business. If you think this article is helpful for you then never miss an update by subscribing here in my Weekly Newsletter. Very helpful contents. Thank you. You are welcome, stay connected.